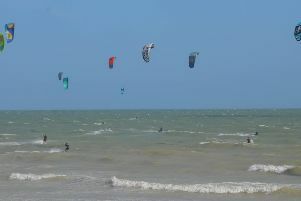 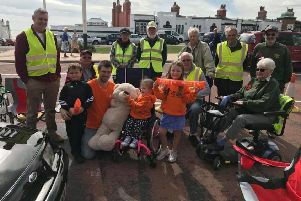 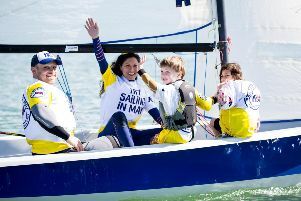 The annual ‘Push The Boat Out’ event is taking place in May, offering people the chance to try sailing or windsurfing for free or low cost across four venues in East Sussex. 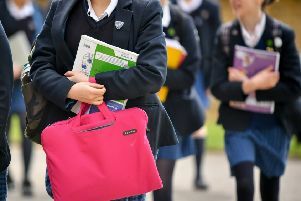 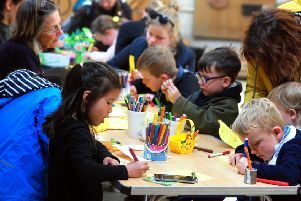 Easter is almost here and while the children are off school there are plenty of activities to get up to across East Sussex. 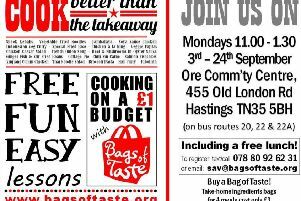 Bags of Taste is running another free cookery class-starting on Friday March 15 and running until Friday April 5 at St Johns The Evangelist Church Hall, Brittany Road, St Leonards, from 11am-1.30pm. 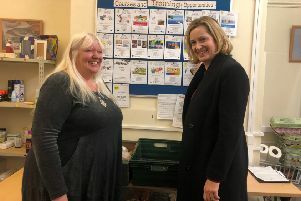 Hastings MP Amber Rudd praised the work of community charity the Fellowship of St Nicholas (FSN) during a recnt visit. 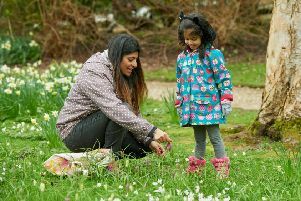 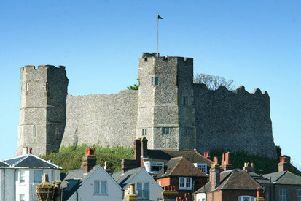 With February half term coming up, families across East Sussex will be looking for ways to keep everyone entertained. 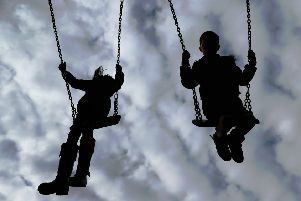 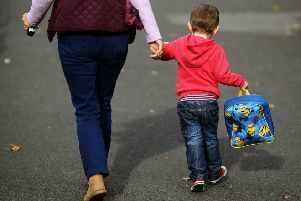 Fewer carers are available to foster vulnerable children in East Sussex, new figures show. 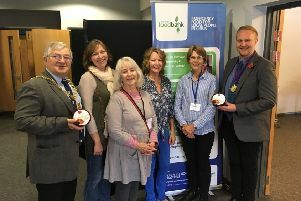 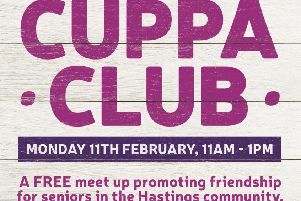 Seniors from Hastings and Rother are invited to drop into Priory Meadow shopping centre to enjoy a free cuppa and cake. 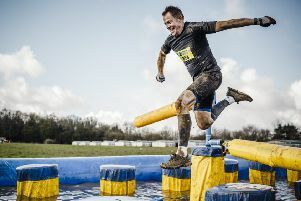 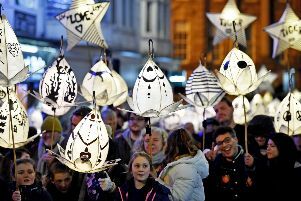 Keeping teenagers active and busy during the Christmas holidays can be tricky so here are 11 activities around East and West Sussex that should stop them from uttering the phrase ‘I’m bored’. 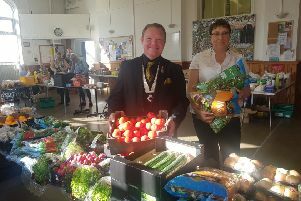 Demand for the Hastings Foodbank is expected to soar as Christmas approaches say charity workers. 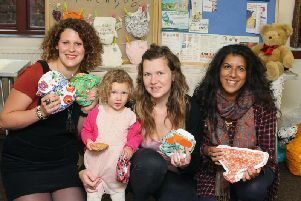 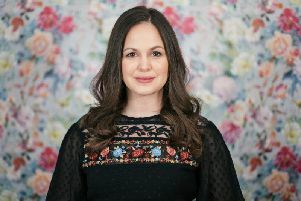 Cloth nappies have developed a stigma over the years – but a Sussex nappy rental group is keen to dispel the myths.